Agriculture Secretary Manny Pinol turned over last Thursday a solar powered irrigation project for farmers in Nueva Ecija. 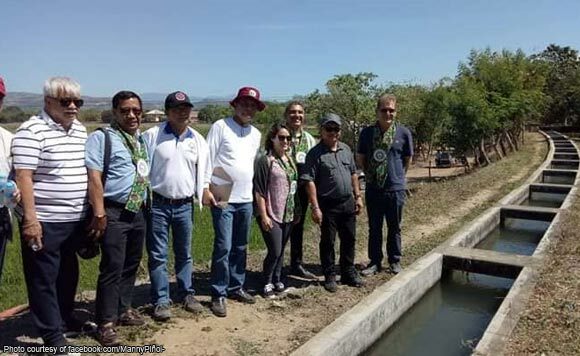 According to the Department of Agriuclture – Region III office, the project was awarded to the Caridad Norte at Sur Irrigators Association in Llanera town. The project was promised by President Rodrigo Duterte to the association in April 2017. Aside from the irrigation system, Pinol also approved the granting of P20,000-loan per hectare to interested farmers. The loan program is worth P5 million in total.